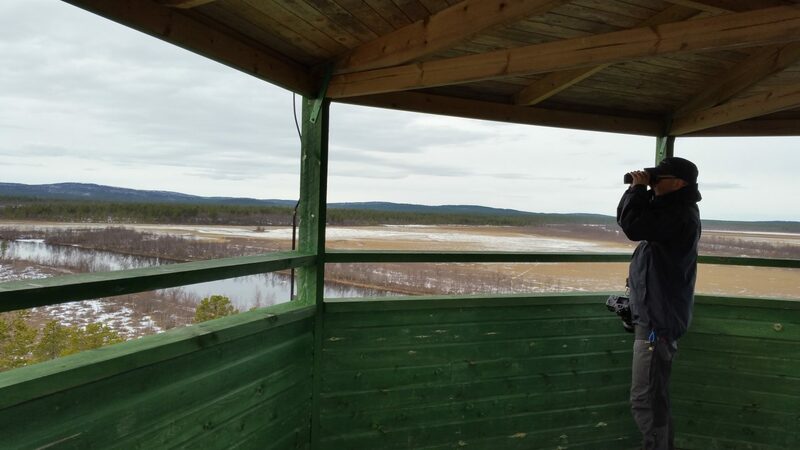 The mouth of the Kaamasjoki River is probably the best place for watching birds in the Inari area. 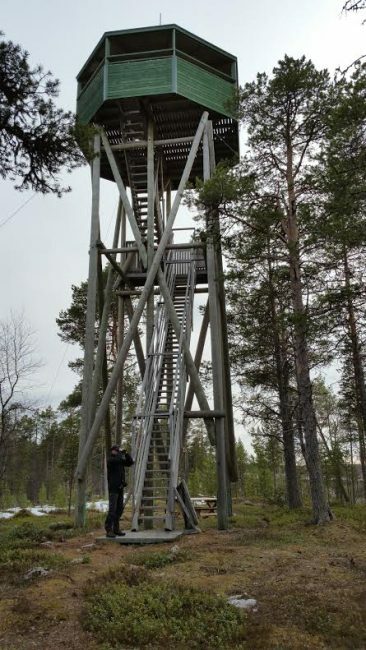 This 12-metre high bird watching tower has been constructed in a central location close to a bird nesting area, allowing views of the entire estuary and bird wetland. The area is home to over 70 different species of birds.